Oh how lucky are we that there are so many wonderful pieces of public domain flower art for us to enjoy. From still life paintings by many of the world’s most famous artists to simple little line drawings used in children’s books; there’s just so many to choose from. The free flower images category on Reusable Art is one of the most popular as well as one of biggest. 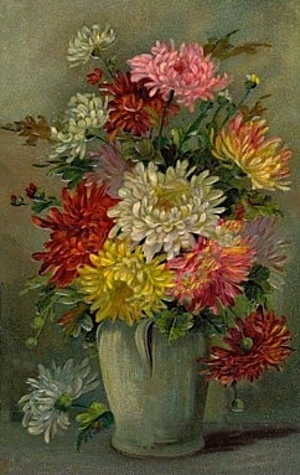 Free Vintage Art may never catch up but hopefully this site will have some of the best vintage flower images on the web. At the moment, most of our flower images are pink and purple but I have little doubt that will change quickly. Though I have to admit that I have a preference for purple flowers. Then again, I like orange ones too…and white ones, yellow ones…OK, so I’m partial to all colors of flowers. They just make me smile no matter how bad of a day I’m having. 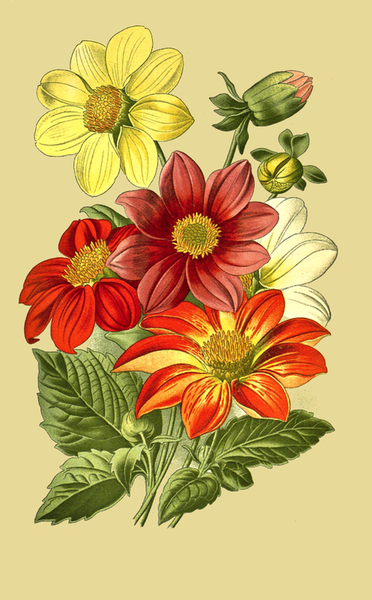 Hopefully, the free vintage flower images I share with you here will make you smile too. Beautiful colored botanical drawing from a French tome published in 1880. 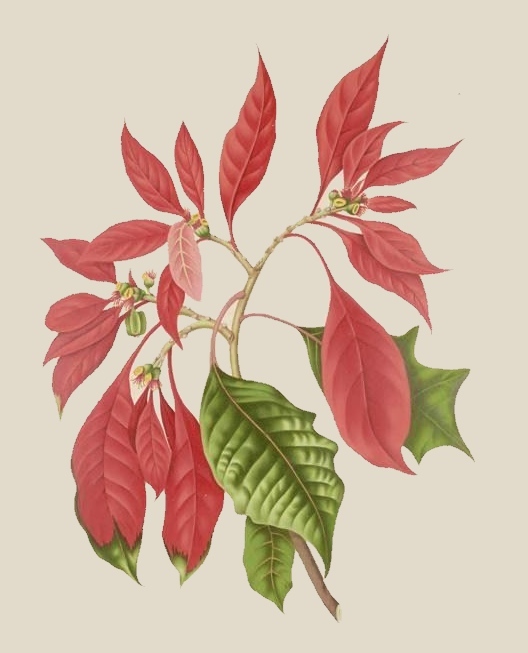 Lovely poinsettia flowers and leaves to fill your projects with Christmas spirit. Vintage Christmas card from the late 1800s. 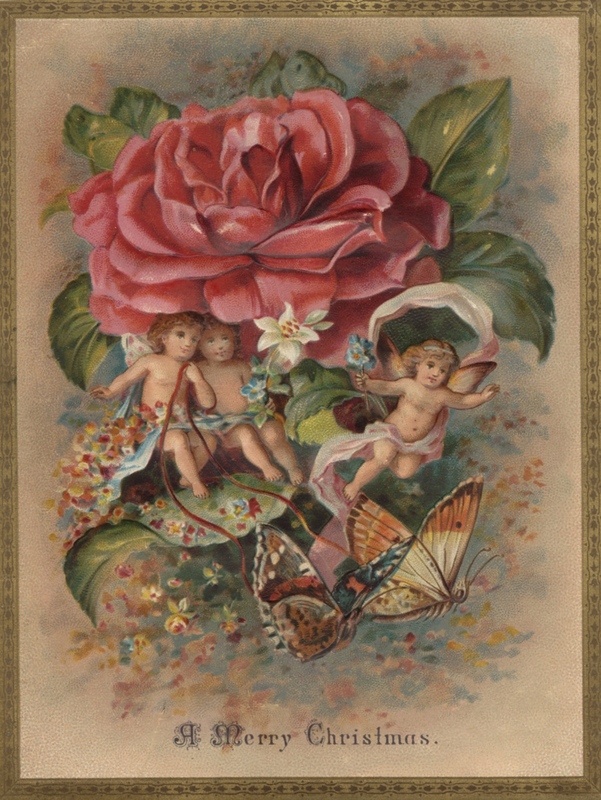 The pretty pink rose, butterflies and trio of Christmas fairies remind me a bit of Valentine’s Day too. Vintage flowers and straw print from a children’s natural history primer. Blue, red, green and golden hues create a somewhat fall-inspired color scheme. 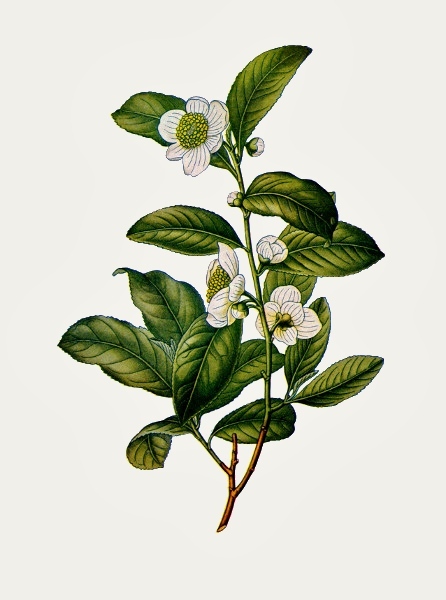 Vintage Camelia Thea print from 1899. This pretty plant is a member of the camelia family and is best known for it’s leaves. Iced tea anyone? Beautiful, vintage zinnia bouquet drawing from around 1908 with red, yellow, pink, lavender and white blooms in a greenish-gray vase. 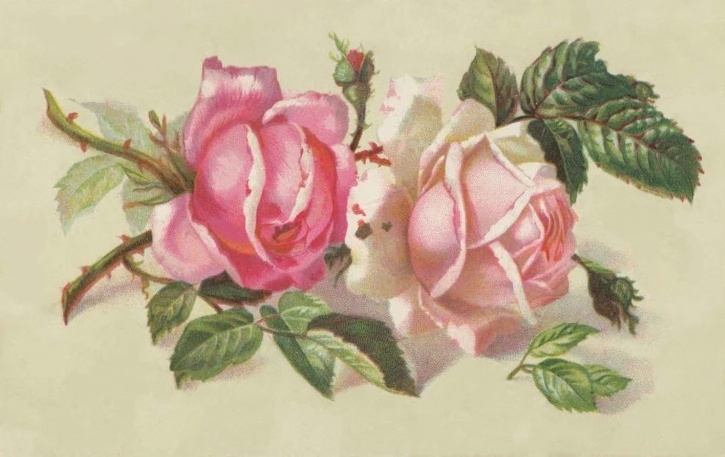 Over 100 years ago, this vintage roses postcard brought fond greetings across the country. Now you can add these pretty pink roses to your own project. 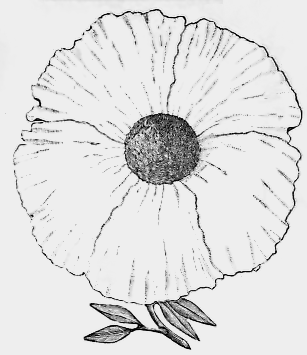 Simple, vintage, black and white California poppy drawing. These flowers are the largest blooms produced by a native Californian plant. This beautiful book plate included a dahlia flowers drawing. Bright, bold and colorful are just a few words to describe this vintage flower image. 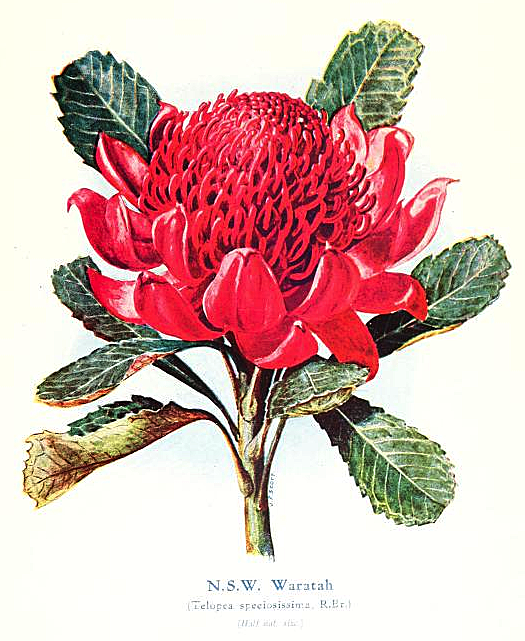 Vintage book plate drawing of a New South Wales waratah flower. Bright red and pink public domain flower image that can be found on FreeVintageArt.com. 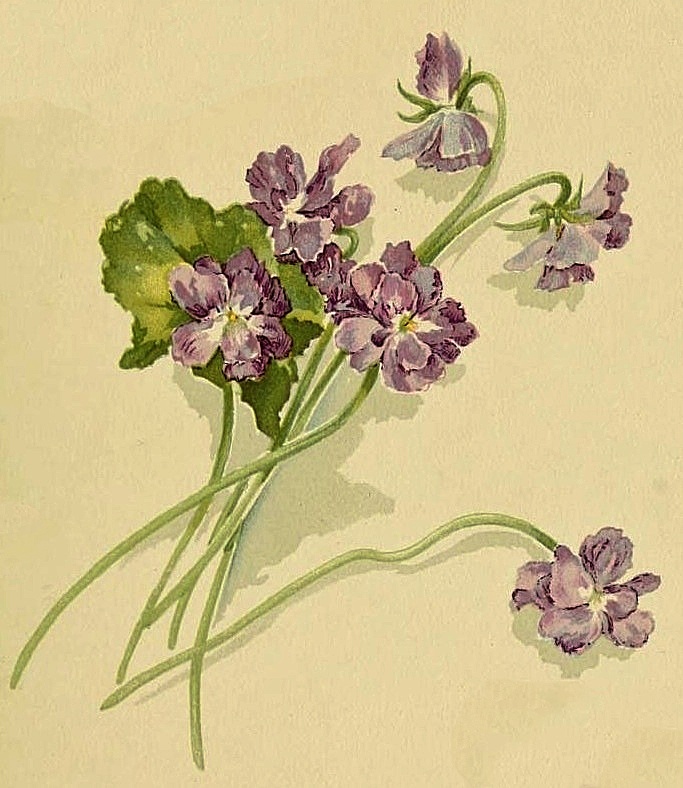 Vintage drawing of blue violets. These purple flowers are among my favorites and I hope this version can prove useful for someone for their creative work. 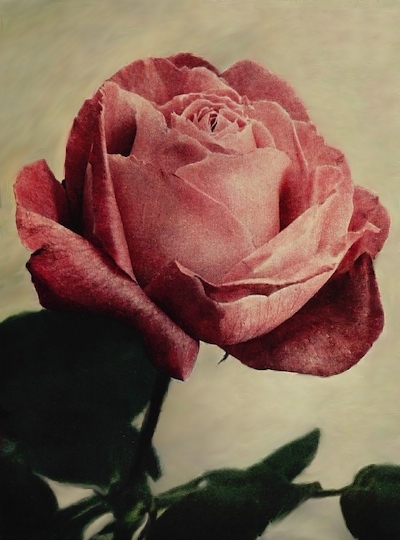 Wonderful vintage pink rose photograph from 1911. It has been identified as being in the public domain and is one of a series of rose photos we’ve found. 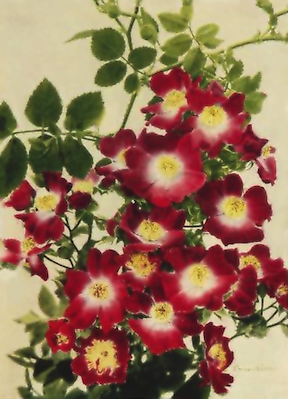 1911 vintage, public domain climbing rose picture. It includes white, yellow and red flowers along with a profusion of leaves on a beige background. I did a search on Amazon for botanical embellishment to get you started. Maybe you'll find that little something that will transform your current creative project into something spectacular.